Description: Central location! 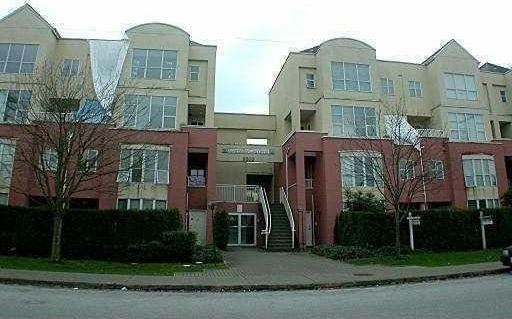 Cornet unit 2 bedrooms + den, single level townhome with 834 SF. Private entrance with front patio. Insuite laundry, wood flooring, 1 secured parking and rental allowed. Well maintained complex with low maintenance fee of $110.0 Close to park, schools and No 3 Road transits. Measurements are approximate.